Serena Williams Is Reportedly Getting Married on Thursday! Serena Williams will reportedly be a married woman by the weekend! 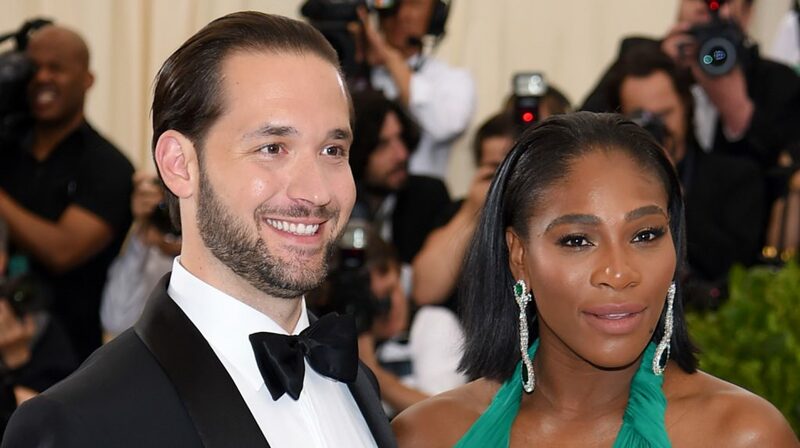 The 36-year-old tennis player and new mother will be tying the knot with her fiance Alexis Ohanian during a wedding on Thursday (November 16), according to Daily Mail. The wedding will take place in New Orleans and it is rumored to have a price tag of $1 million. Guests haven’t been told location details yet to help keep the event as private as possible. Beyonce, Jay Z, Kris Jenner, Eva Longoria, Ciara, Kelly Rowland, and even Meghan Markle are expected to attend the event.